Find out about our team of academics, researcher and students who bring their knowledge and expertise to our Centre's research. 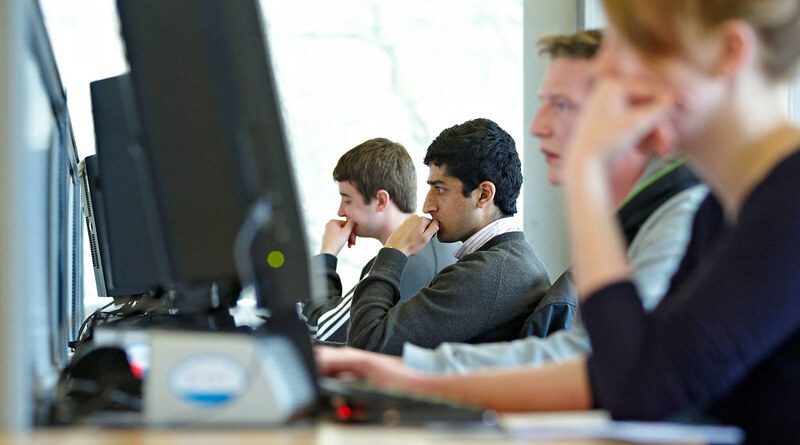 We work as postdoctoral staff on research themes connected to this Centre. We are postgraduate students working towards our doctorates in research themes accociated with the centre. Find out about the research our team is working on. University of Bath researchers have discovered a way of saving electrical power by running their library's computers on a direct current. 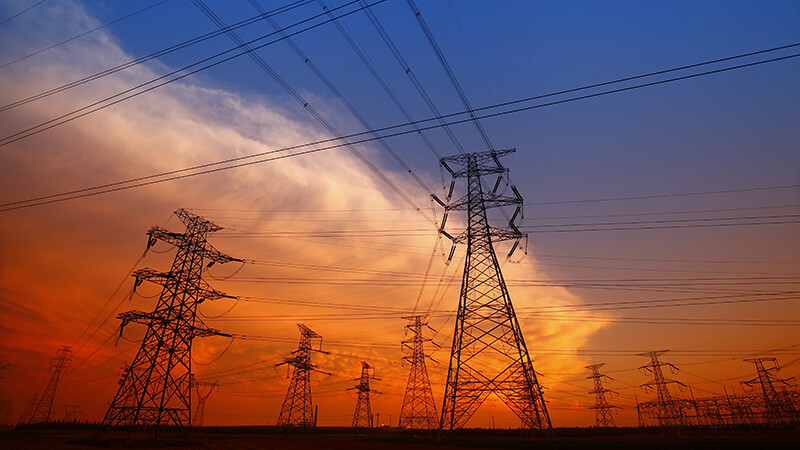 Research led by the University of Bath is set to make India's power networks more robust, sustainable and able to withstand increased demand. 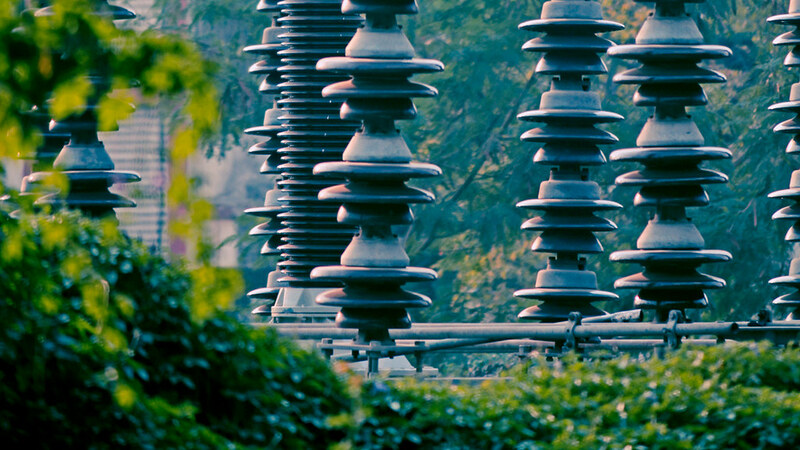 The consortium brings together researchers from the UK and India to address rising energy demands and the future of energy infrastructure in the UK and India. We use new energy and digital technologies to deliver innovations that maximise returns from existing and future resources, reducing the cost for our low-carbon transition. If you have any questions about our research, please contact us.